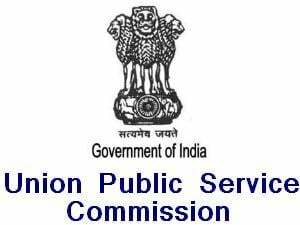 The Union Public Service Commission (UPSC) has declared the results of the Civil Services (Main) Examination, 2015. The exams were conducted from December 18 to December 23, 2015. Candidates can check the UPSC Civil Services Main 2015 results at the official website. After clicking the same, the results will be displayed on the screen. The candidates can take a print-out for future reference. The Personality Test for the successful candidates is likely to commence from 08th March 2016. Personality Tests will be held in the Office of the Union Public Service Commission at Dholpur House, Shahjahan Road, New Delhi-110069. The e-Summon letters will be made available on the Commission’s website on 23.02.2016. The mark sheets of candidates, who have not qualified, will be put on the website within 15 days from the date of declaration of final result (after conducting Personality Test) and will remain available for a period of three months (60 days).